The biggest challenge with any rotary die cutter is getting work onto and off of the die cutter. 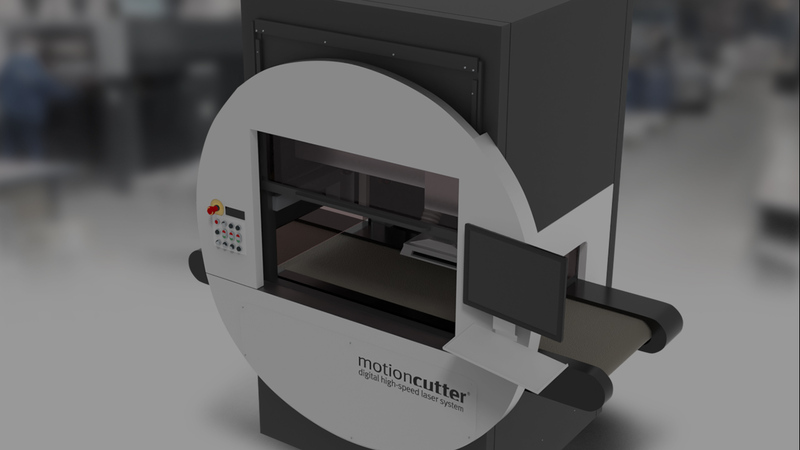 Scissor Hands software organizes the work going to the die cutter to minimize die change overs. Scissor Hands matches the die to job, ensuring product is cut properly. Scissor Hands works with many top brand guillotine cutters. If a job can be cut with a guillotine cutter, Scissor Hands will figure out the most efficient way to cut that job and then program the cutter with that optimal cut course. With Scissor Hands step by step visualizations, even the most novice operator just follows along. Remember “Simon Says”? Now anyone can cut like a pro! 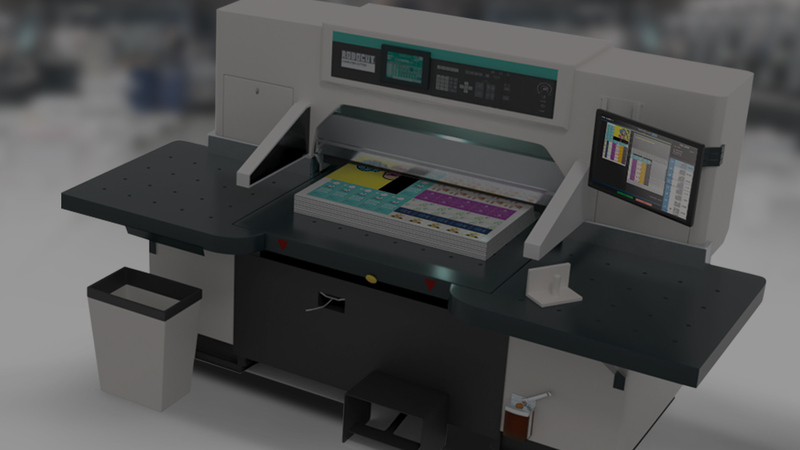 Scissor Hands on laser cutters not only will identify the exact orientation of the paper in the cutter, it will also correct for any distortions induced by the printing process. Scissor Hands will recalculate and optimize the cut course to increase speed and decrease those annoying scorch marks. 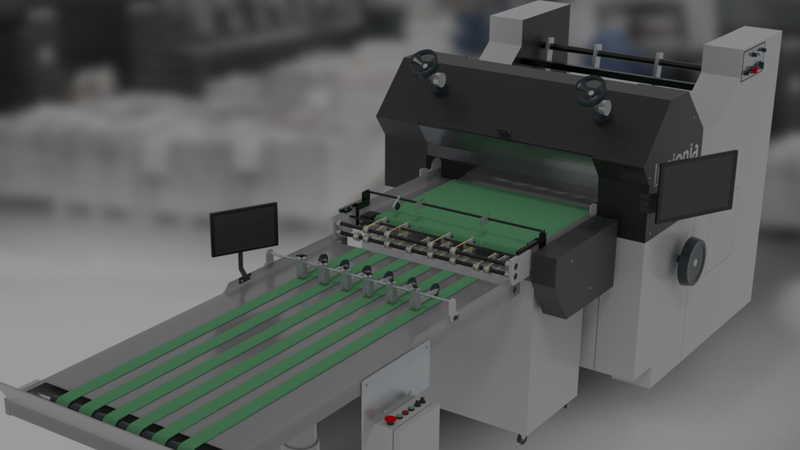 With Scissor Hands, there is no need to identify and load the cut program into the laser cutter. Scissor Hands also identifies the job and loads the correct cut course every time. Never again cut job A when job B is loaded!